Shuraa is a professional advisory, accounting and tax consulting company offering services such as tax consultation and accounting, audit and assurance of the company, tax agent services, tax advisory concerning business setup in UAE, corporate tax planning, tax filing, tax auditing, investment plans along with the tax implementation in UAE, account maintenance, account book keeping, preparing balance sheets, profit and loss statement and financial advisory services, etc. Shuraa has an expert panel of chartered accountants, corporate lawyers, financial advisors and legal consultants who interact with clients and help them comprehend with the various tax implementation in UAE. We have the proficiencies in maintaining and book keeping of accounts of multinational companies; sole proprietorships, partnerships, private and public limited companies; freezone companies; etc. 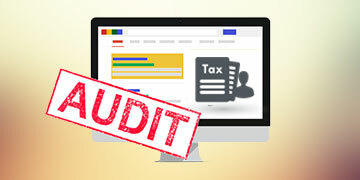 Specialized in the maintenance of accounts payable, MIS report, financial statements, payroll, fixed asset register, etc. Shuraa is a UAE tax consultancy that provides with an all-inclusive auditing & assurance services in different aspects of company management such as statutory auditing under the guidelines mentioned by the UAE Federal Tax Authority. We also offer with tax auditing, internal audit, stock audit, review of accounts, management audit services, review and report assurance on risks, management of risks, etc. The Federal Law No. (7) of 2017 on Tax Procedures defines that Tax standards and specifications must be met by an appointed Tax Agent. Shuraa offers tax agents that register with the authority on your company's behalf and represent the authority as well as and assist with fulfilling the regular tax obligations and exercises. 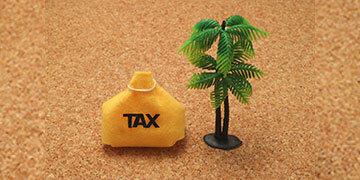 With introduction to taxation - company formation in UAE now requires dedicated tax advisory firms in UAE. Nevertheless, with Shuraa Tax Consultants and Accountants you can complete the process of business setup along with a full-fledged tax registration and consultation under-one-roof! 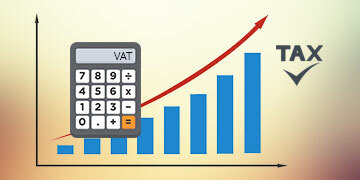 We offer various adjoining financial services related to VAT and Excise Tax; business evaluation; any kind of tax litigation support; due diligence services and so much more. 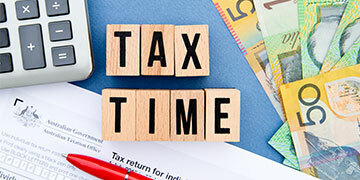 Shuraa Tax Consultants and Accountants also ensures to provide hassle free assistance and advisory services to international investors and expats with regards to taxation on property investments, corporate bank account, filing tax, fund transfers, statutory books, etc. 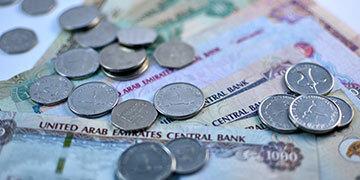 "To learn more about our financial & taxation services in UAE"
Call Shuraa Tax Consultants and Accountants.